For approximately 350,000 men and women in the United States, being an owner-operator of their own semi is a path to freedom and financial independence. Many don’t realize it, but as an owner-operator, they are an entrepreneur and a small business owner. Just like any entrepreneur, this puts drivers who own and operate their own trucks into a different segment of the working class. Being an entrepreneur is more than just starting your own business. It also makes you responsible for things that are normally handled by an employer. This includes filing taxes, including social security deductions, being responsible for their own health insurance, and maintaining compliance with state and federal regulations. For many new owner-operators, navigating the maze of new federal guidelines can be tricky. And failure to do so can be extremely costly. Here are three common pitfalls that most owner-operators find and how to navigate safely out of them. 1. Accurate Records and Billing – Many new owner-operators come into the business unprepared for how much of their livelihood depends on paperwork. While the new Electronic Logging Device (ELD) mandate has done away with paper logbooks for owner-operators, there are still many things that do require paperwork. Chief among these is billing. After all, if you don’t bill correctly, you aren’t going to be paid. Many drivers choose to use a truck factoring company to alleviate those concerns. Essentially, the owner-operator sells his contracts to a company at a discount. That company then takes care of the billing. This means that the driver doesn’t have to worry about following up with clients or tracking who’s paid when. 2. 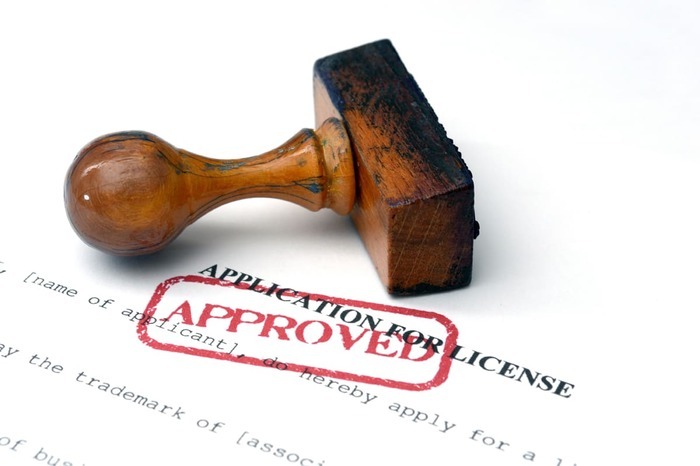 Licensing and Permits – When it comes to maintaining the various permits and licenses necessary to drive legally, an appropriate CDL isn’t the only thing a driver needs to think about. Depending on what you haul and where, as well as the gross vehicle weight (GVW) of your hauler, you’re going to need different types of licenses. For example, if you have a GVW of over 26,001, you’ll need an International Fuel Tax Agreement (IFTA), as well as IRP plates on top of a Unified Carrier Registration (UCR) permit. And this only scratches the surface if you’re going to be carrying interstate commerce. Federally, a USDOT number is required as well as a permit from the FMCSA. Depending on what states you operate in, you’ll be required to get permits from those states, all of which have different GVW minimums and renew at separate intervals. Additionally, carrying military or government loads also requires a separate permit. And maintaining all of these is the responsibility of the driver. When managing permits, it’s essential that an owner-operator keep the originals with their vehicle at all times. Using calendar software on smartphones is essential for reminders and ensuring that permits do not lapse. 3. Taxes – This is a huge stumbling block for many small business owners, not just owner-operators. Filing business taxes is an entirely different animal from filing a standard 1040A or 1040EZ. This is primarily due to an owner-operator not having a traditional W-2 with income and taxes automatically reported to the IRS. For most small business owners, they file quarterly taxes, paying an estimate of what they think they will owe at the end of the year. In 2018, the tax rate for small businesses ranges from 10% to 39.6%, depending on revenue. However, most owner-operators aren’t incorporated, and instead, as a sole proprietor, must pay a flat self-employment tax of 15.3% for Social Security and Medicare as well as taxes on profits throughout the year. 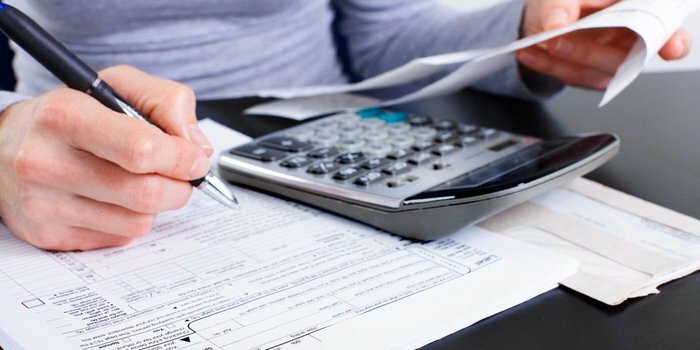 Learning to file taxes correctly can be daunting, especially with the myriad of deductions that are possible for a driver. 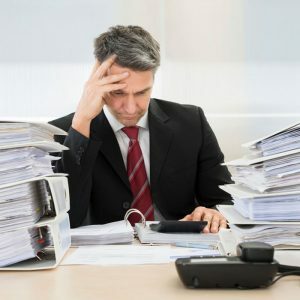 Hiring a CPA to handle these can alleviate most of the headaches involved with filing and determining what is an appropriate deduction, but keeping appropriate records is still incredibly important to ensure accuracy. For many, being an owner-operator is a highly rewarding career choice that puts them in charge of who they drive for and how much. But it’s also much more than just driving. By paying attention to the logistics side of trucking, you can do what’s necessary to ensure your business is both personally rewarding and profitable.